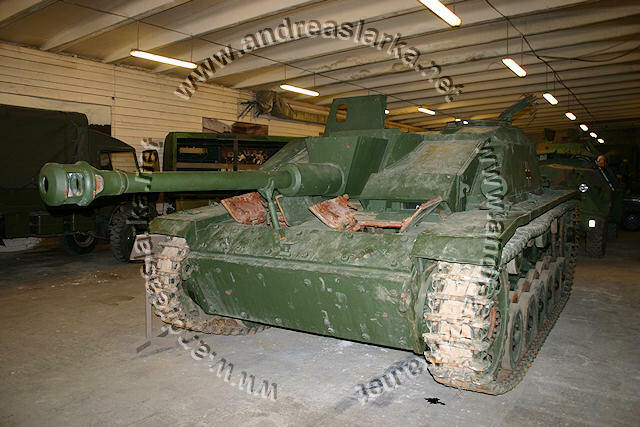 This StuG was donated to the Estonian War Museum back in 2008. 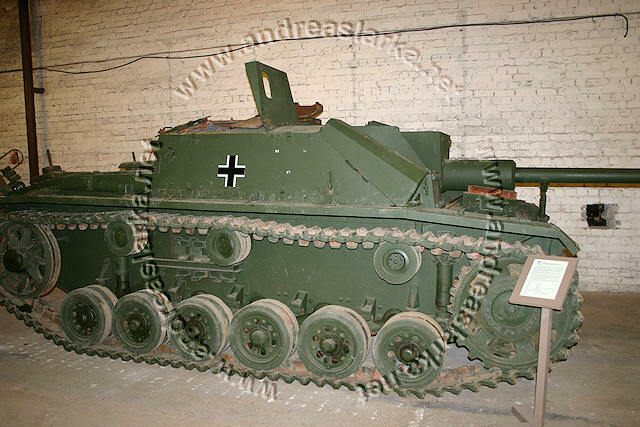 The German crosses featured on the tank is not due to Estonian ignorance, but because the tank had participated in a re-enactment playing a German StuG. 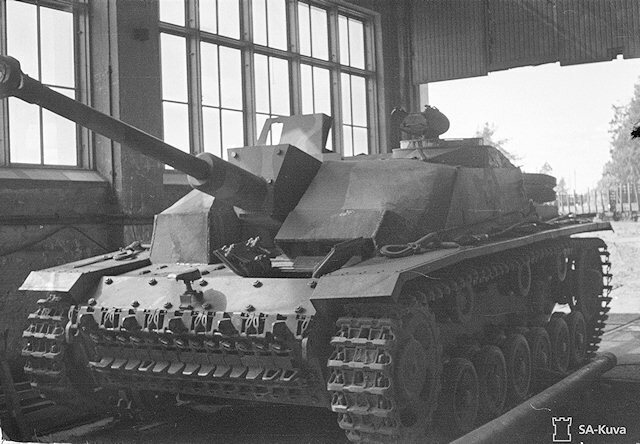 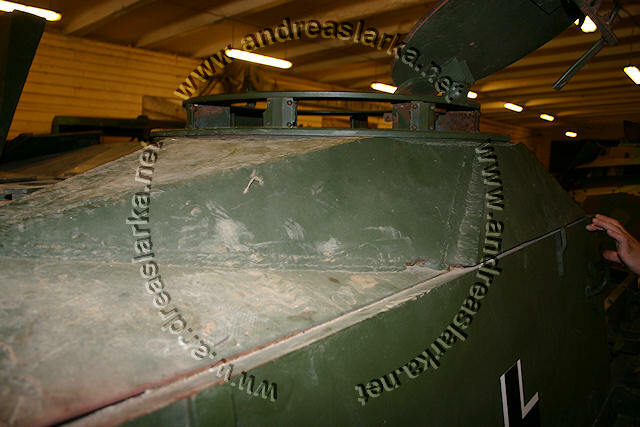 This particular StuG had added extra armour for the commander's cupola and spaced armour in front of the loader. 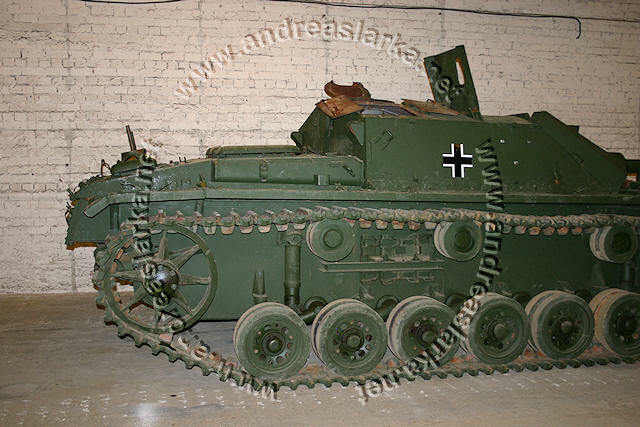 It was also one of the Finnish StuG's that didn't have it's spare-wheels moved (nor an equipment box on the rear deck). 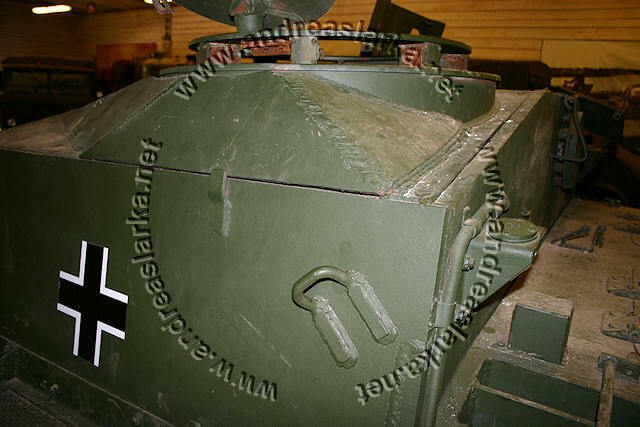 See the SA-kuva -picture above for more info about the wartime look. 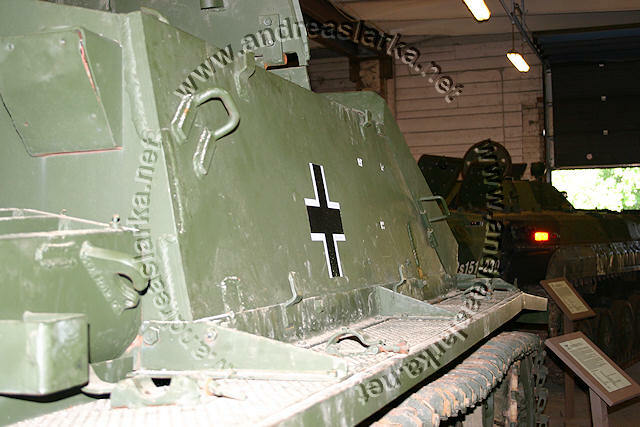 These pictures are taken at the Estonian War Museum's "Heavy artillery exposition" in Viimsi, Estonia in August 2014. 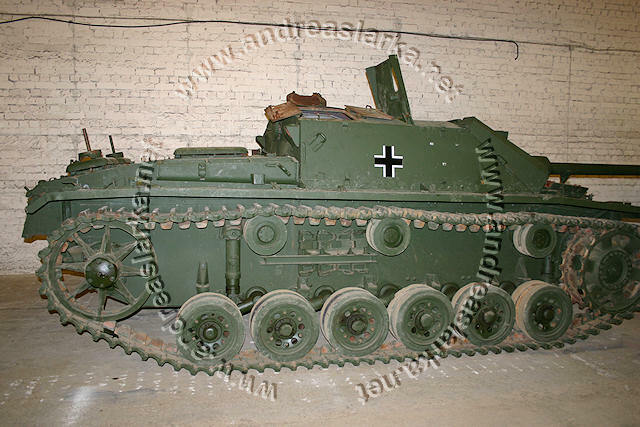 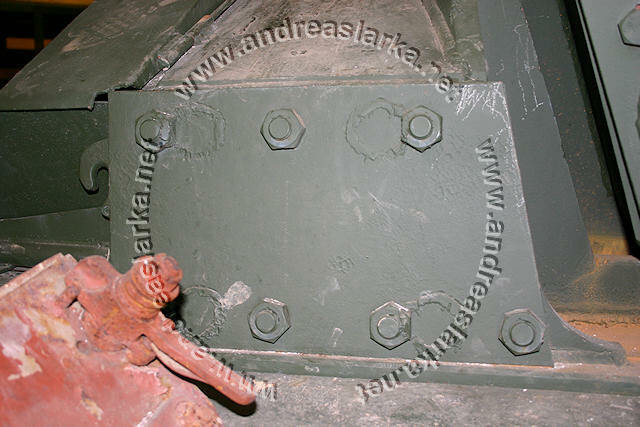 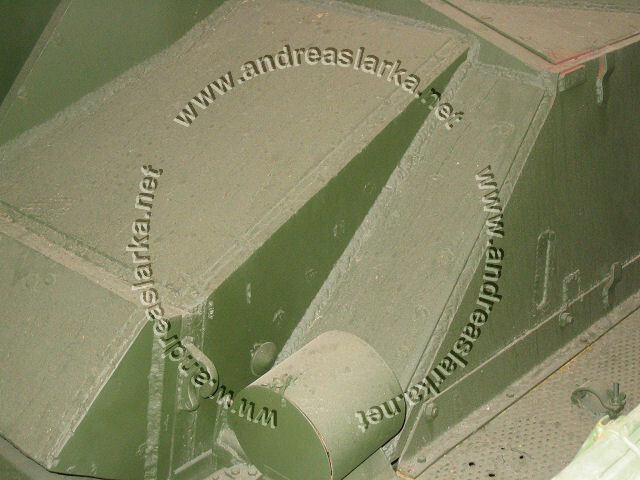 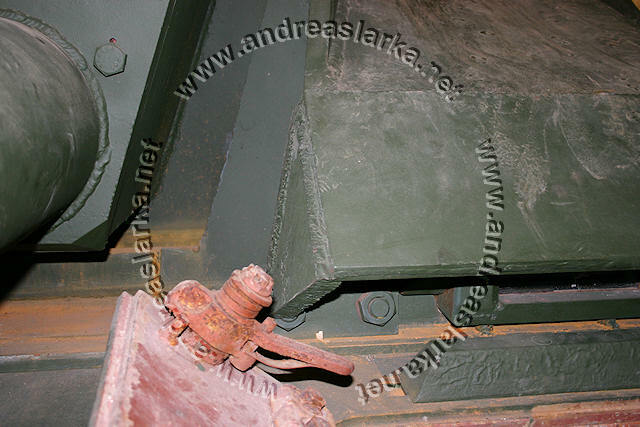 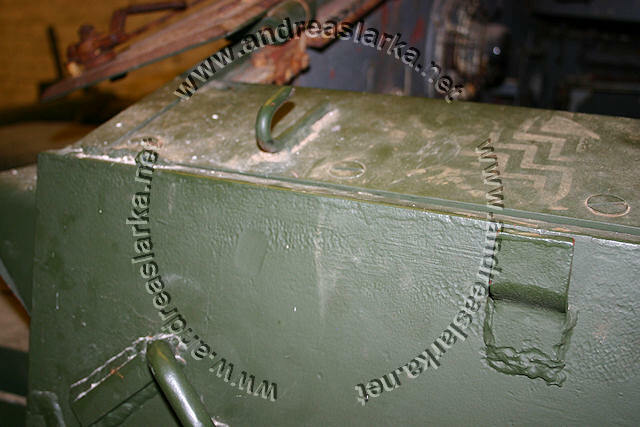 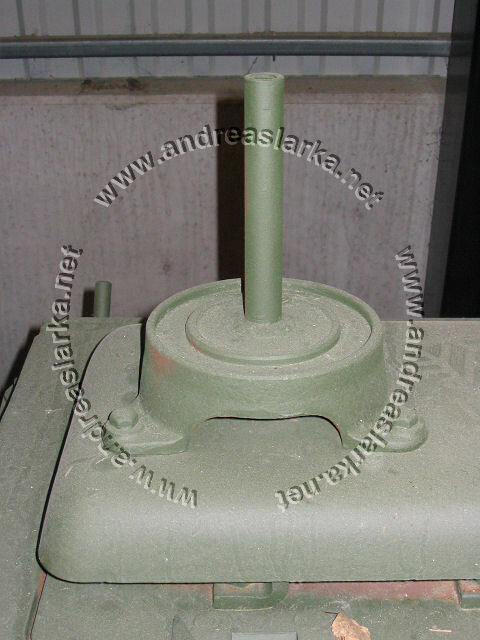 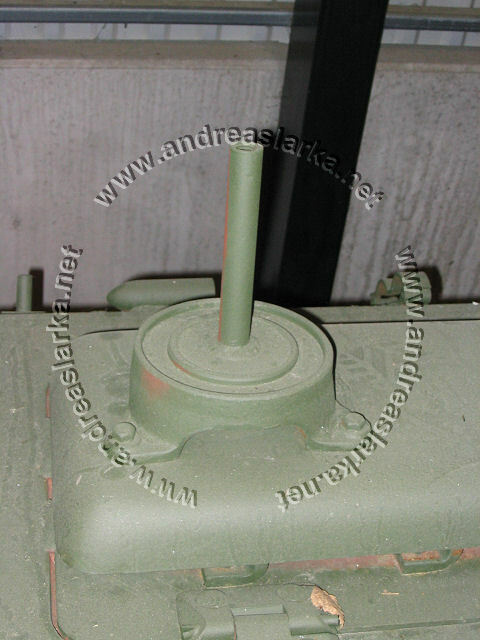 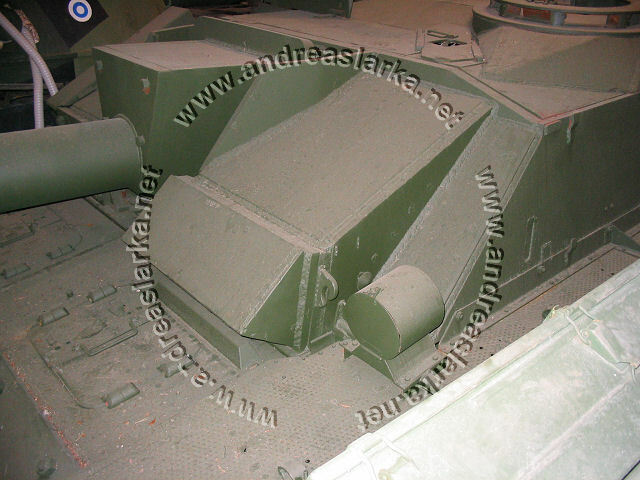 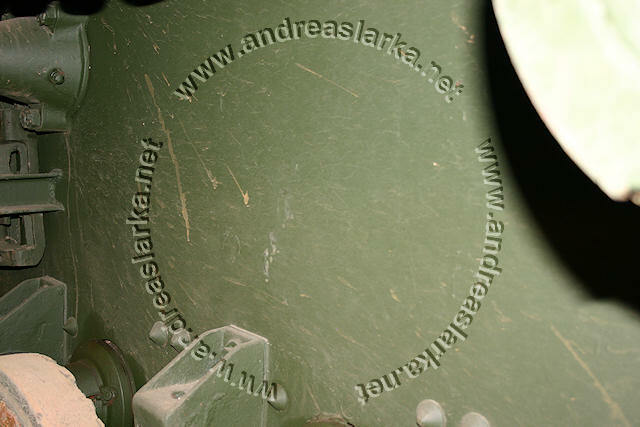 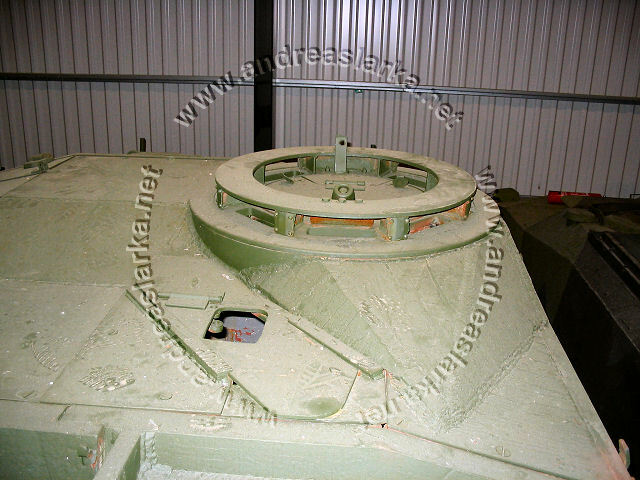 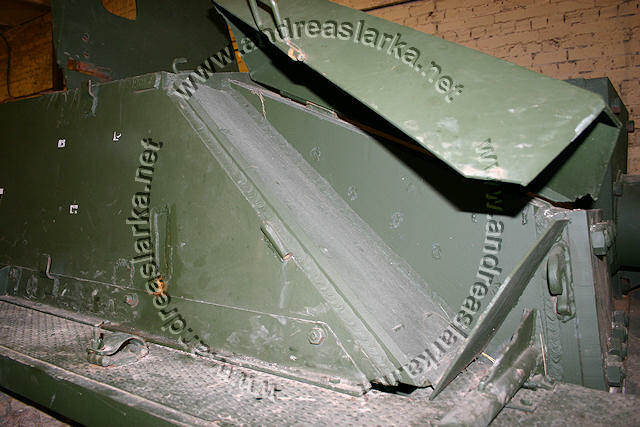 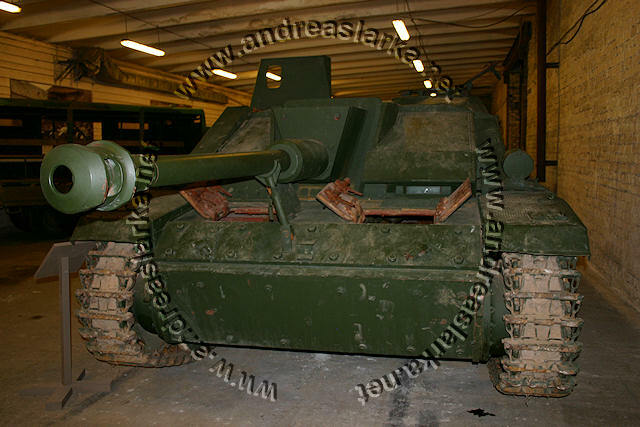 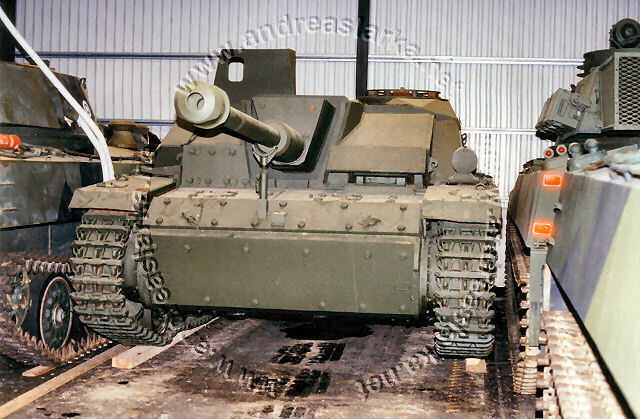 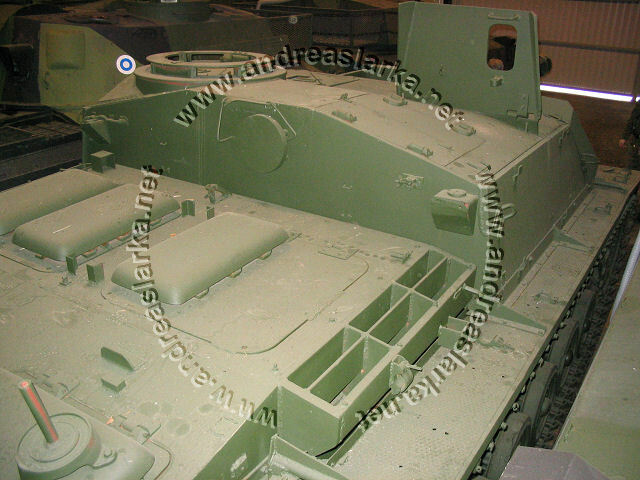 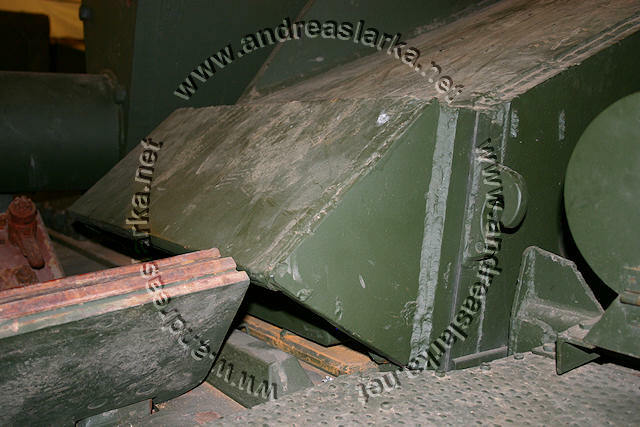 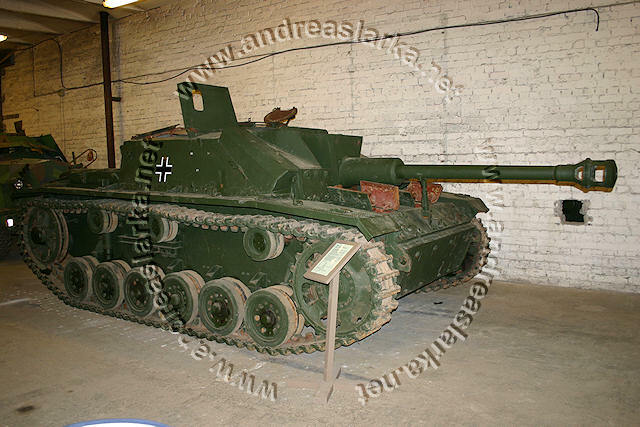 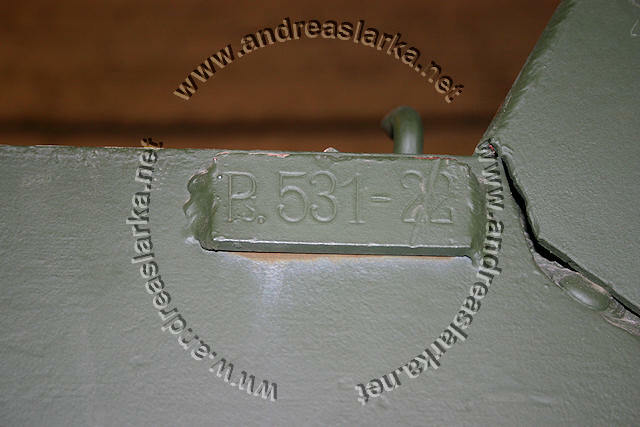 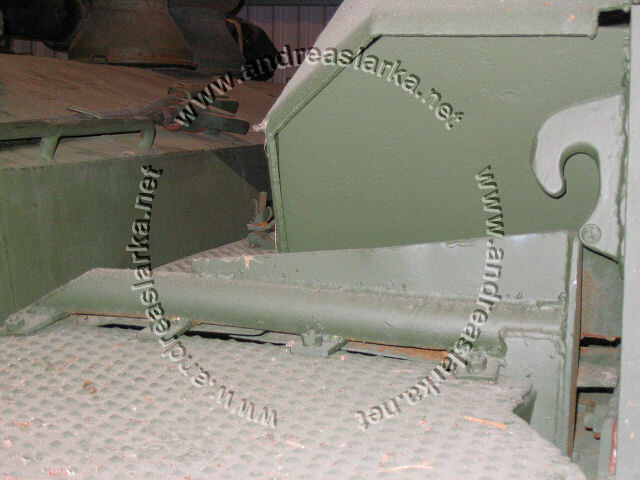 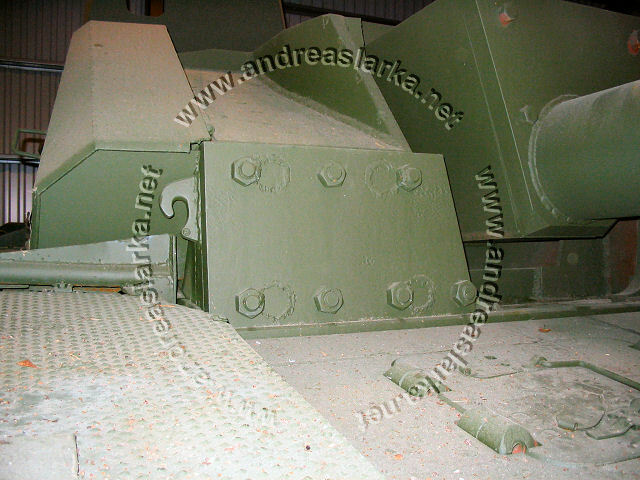 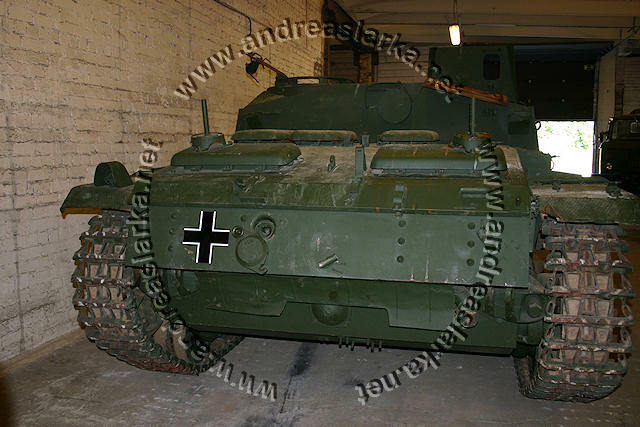 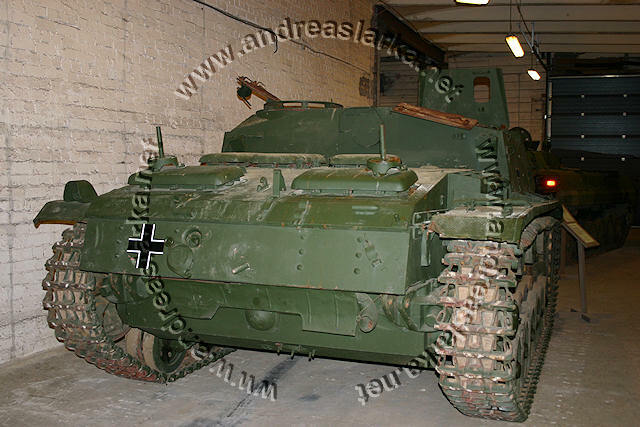 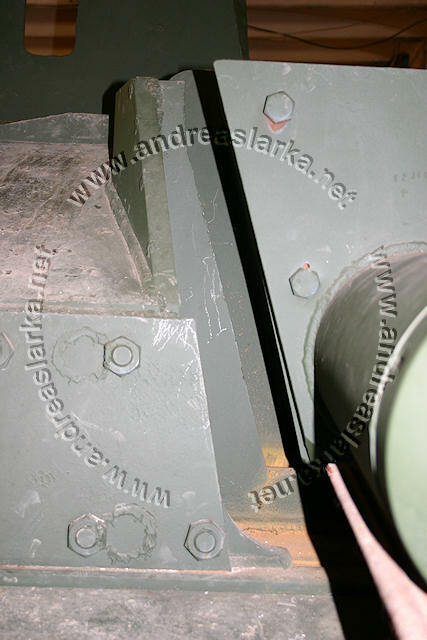 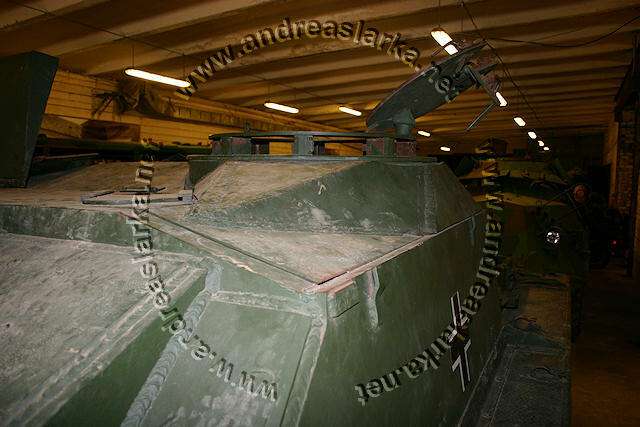 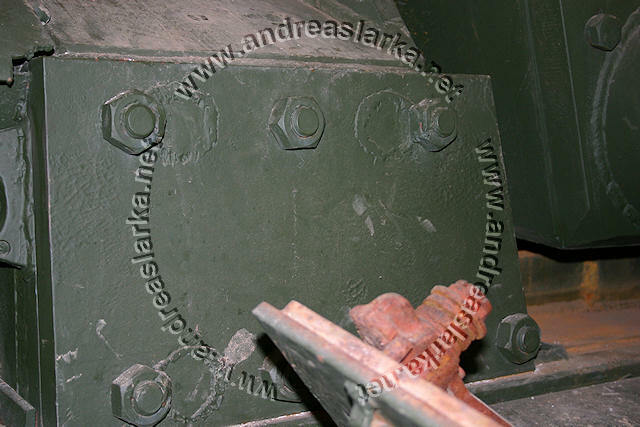 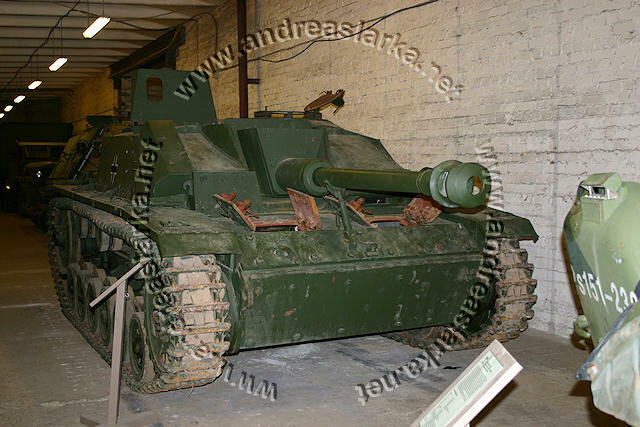 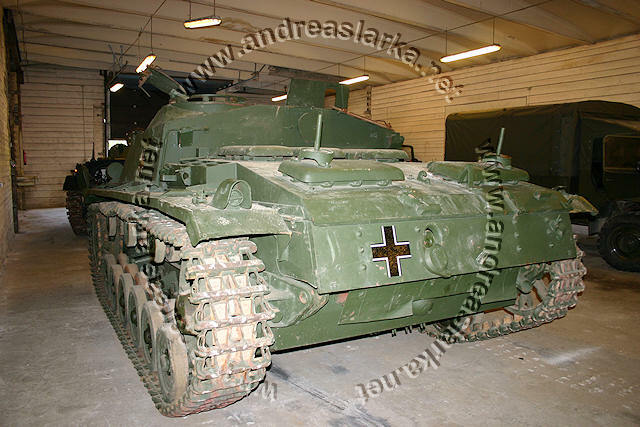 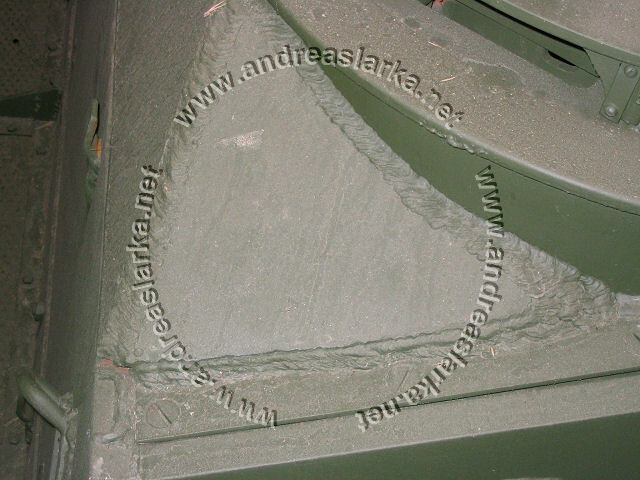 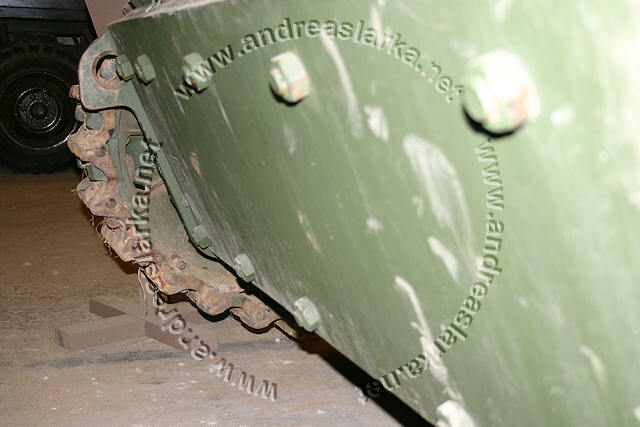 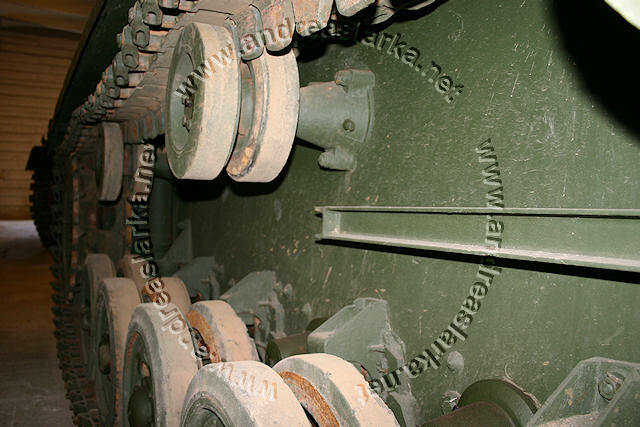 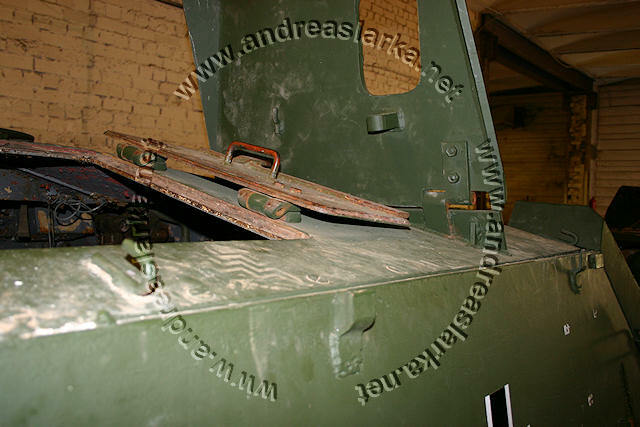 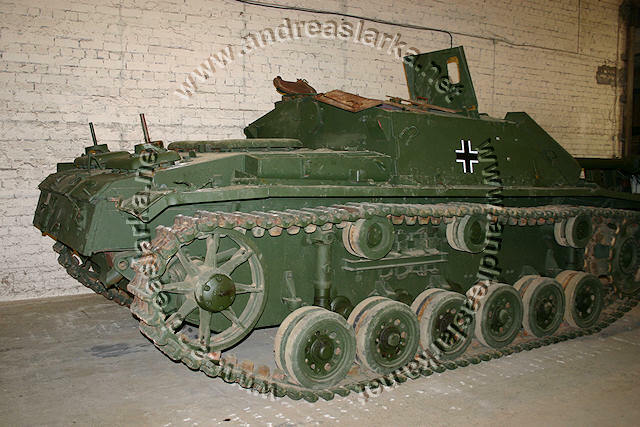 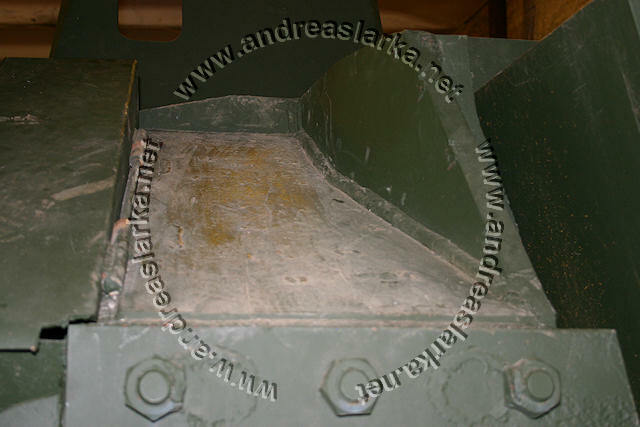 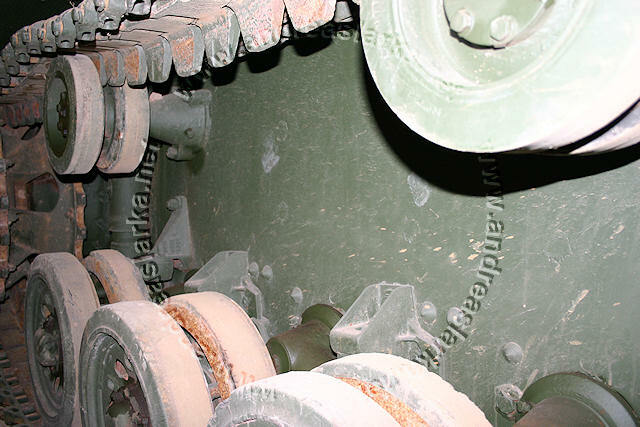 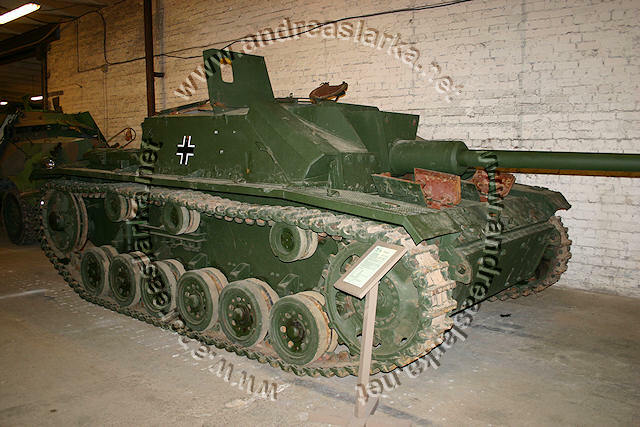 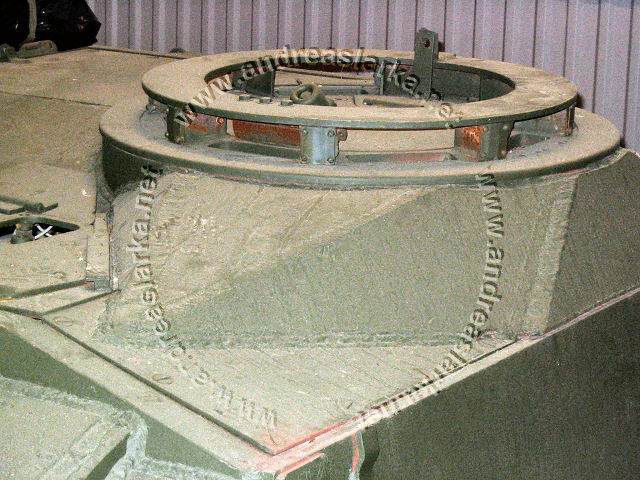 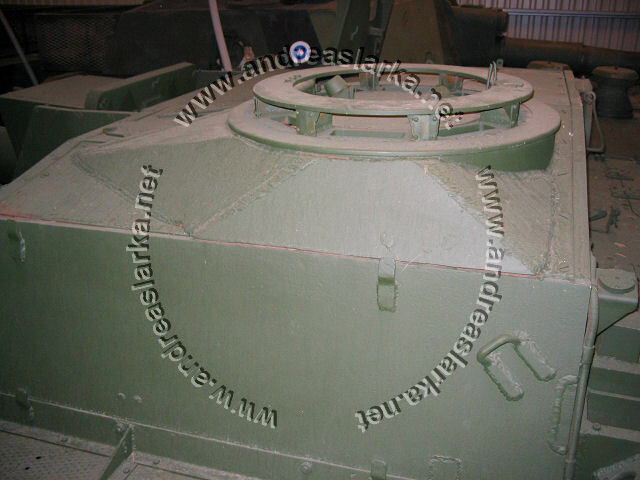 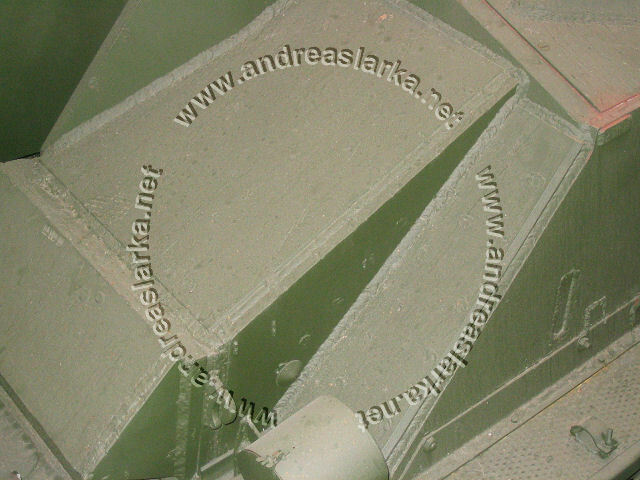 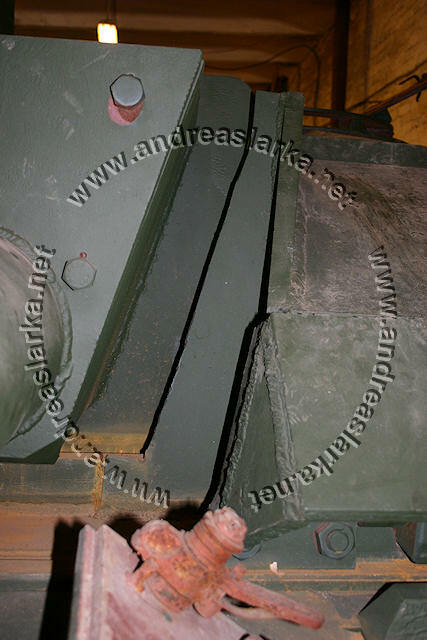 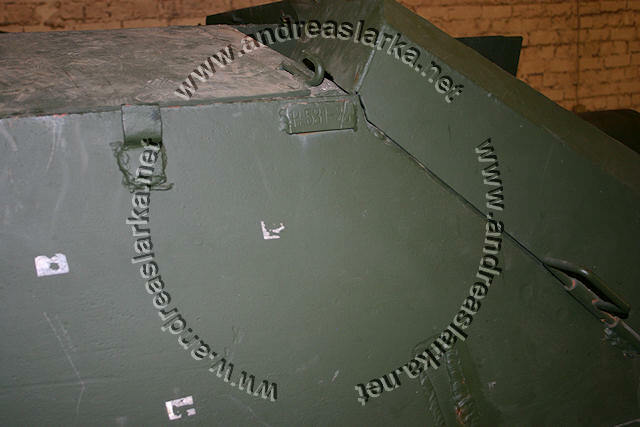 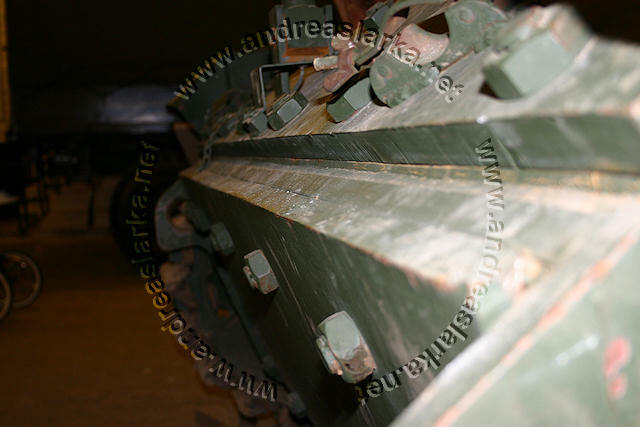 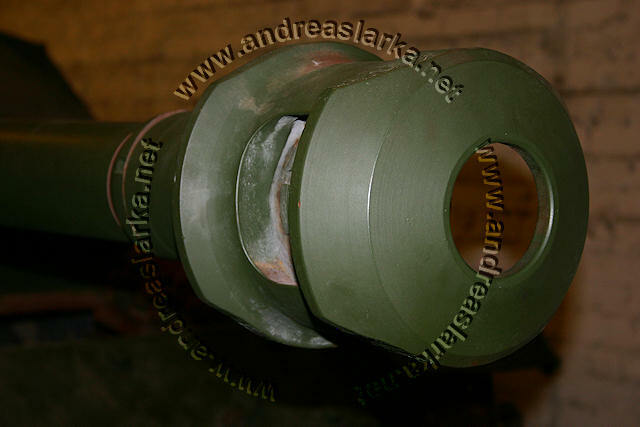 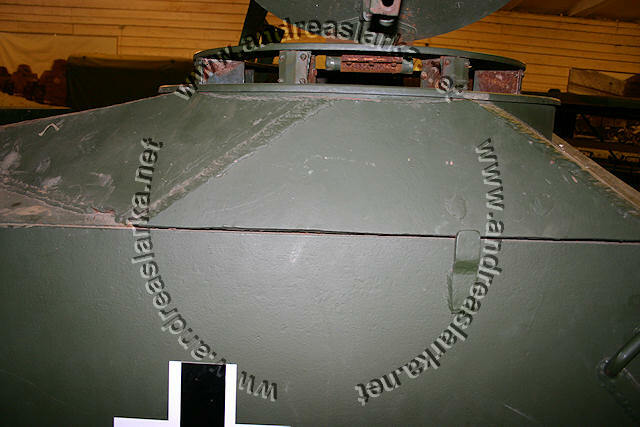 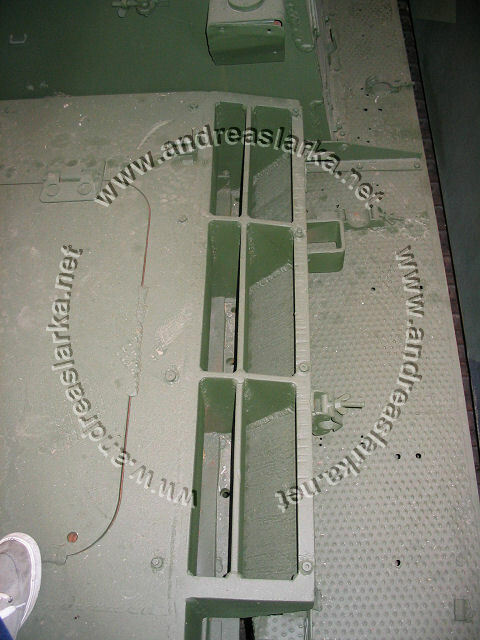 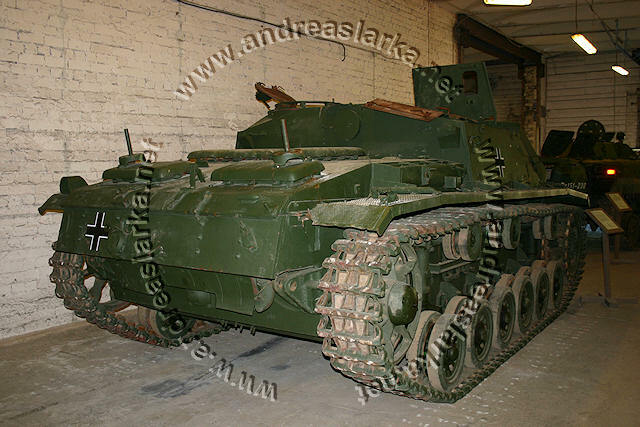 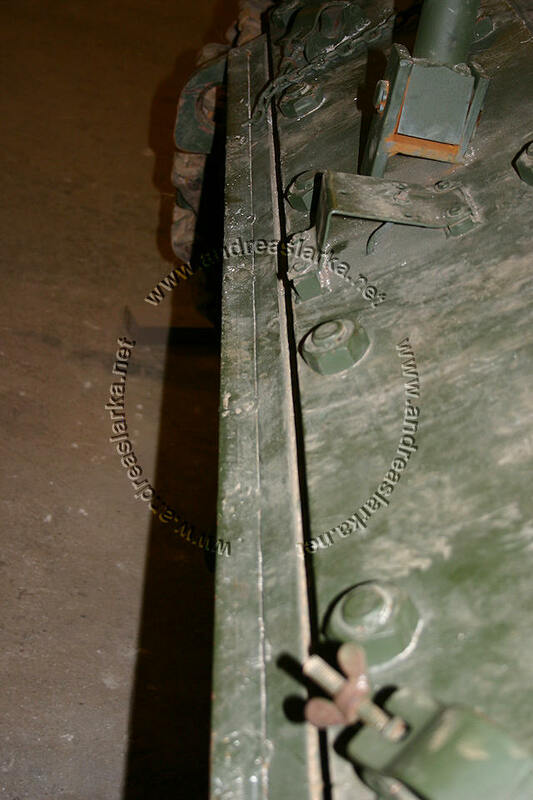 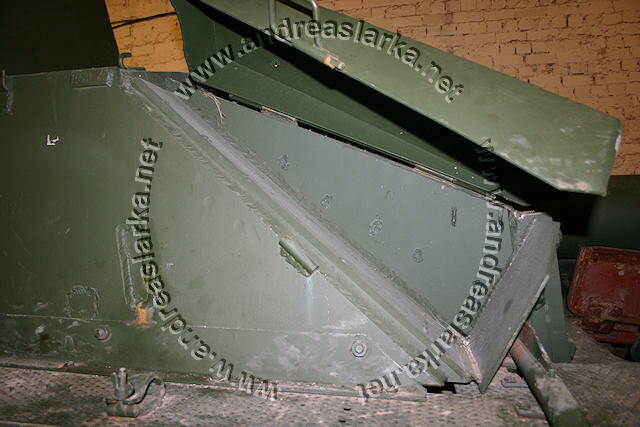 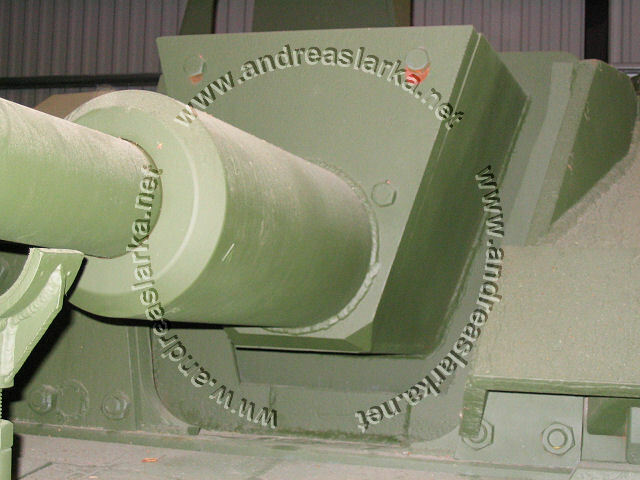 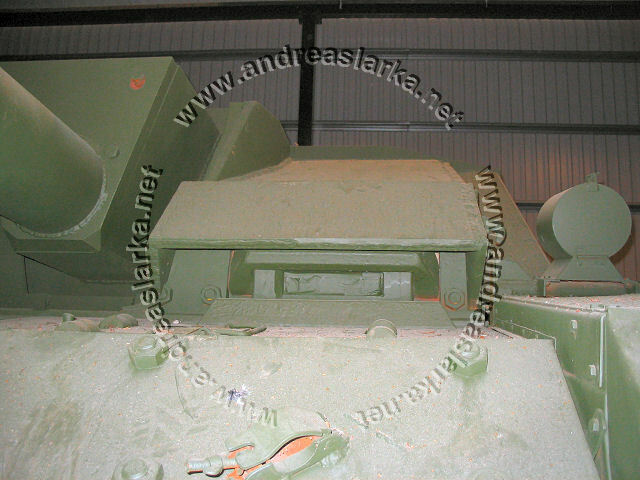 The following pictures were taken in 2004 when the StuG still was at an army depot in Finland.